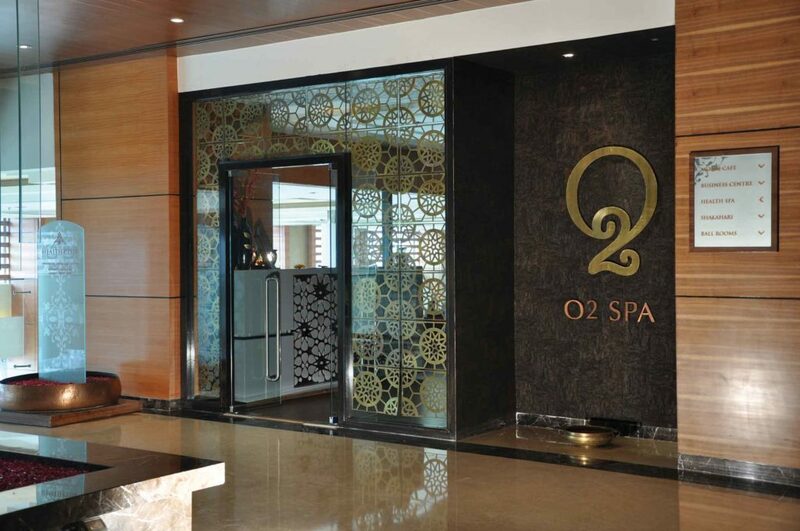 O2 Spa, India’s first organized day spa chain continued its aggressive expansion by announcing the launch of 2 new facilities at prime locations in Chennai today. A recent investment of USD 15 million was made for the Indian market in order to grow to 200 outlets across 30 cities from the current 100 in 24 cities. The announcements of the new facilities are a part of this phase of investment. The new facilities are located in Express Avenue Mall at Club House Road, Royapettah and at Novotel. Commenting on the launch, Mr. RiteshMastipuram, Founder and Managing Director – O2 Spa said, “We have seen tremendous opportunity in Chennai as a market and are excited to serve the needs and requirements of this city. 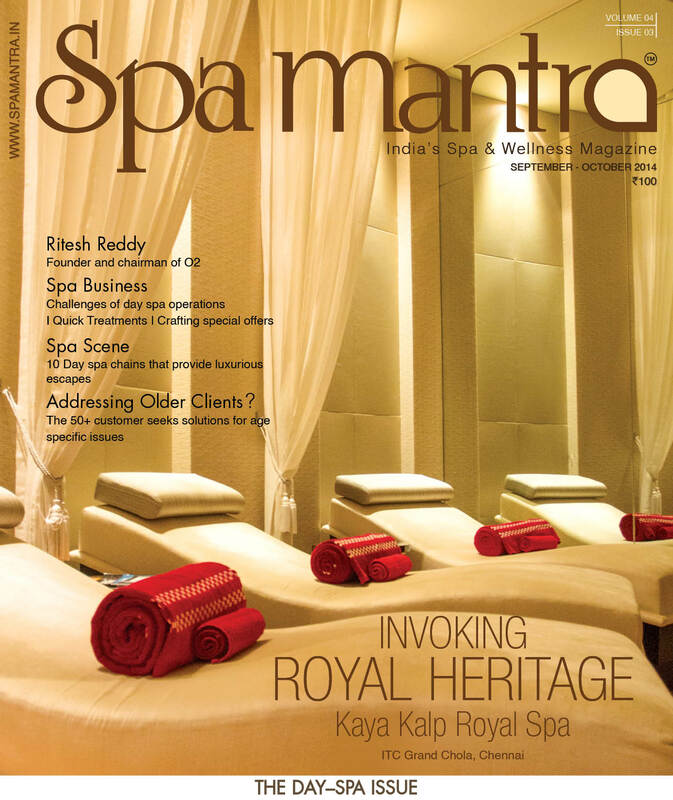 In an industry that is pegged at $200 million in India, we are excited to be leading the game changing dynamics and look at bringing about a wellness revolution” O2 Spa plans to open over 10 outlets in Tamil Nadu by 2017 across all formats. Jul 2, 2017 2:40 pm 0 Comments.